Our youth soccer leagues emphasize total player development, the building of team dynamics, and healthy competition. Specially designed game rules ensure that individual players get more touches with the ball and more opportunities to learn, grow, and succeed on and off the field. 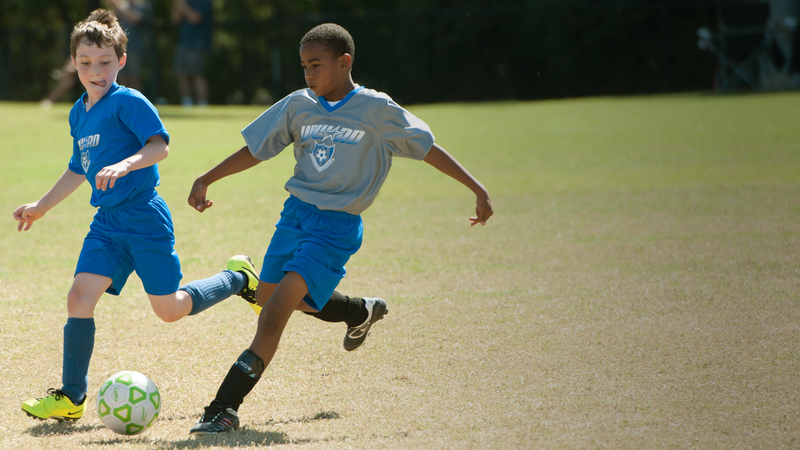 Discover why young athletes love our youth soccer leagues and find one near you. 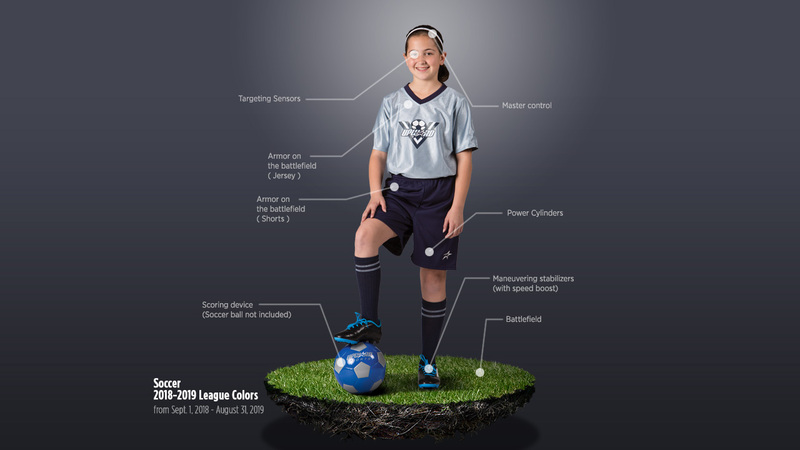 Find out the Upward Soccer League uniform colors.